The company opened its office at 603 Chetco Avenue, Brookings, Oregon in 2007 as a document preparation company and continues to expand its services in our community. At Pacific Coast Alternatives we can assist you with many different services. We can do something as simple as typing a letter for you, to our most recent service, managing your rental properties for you. Dianne Rettke has more than 14 years experience with several different real estate offices in Brookings assisting them with their property management. 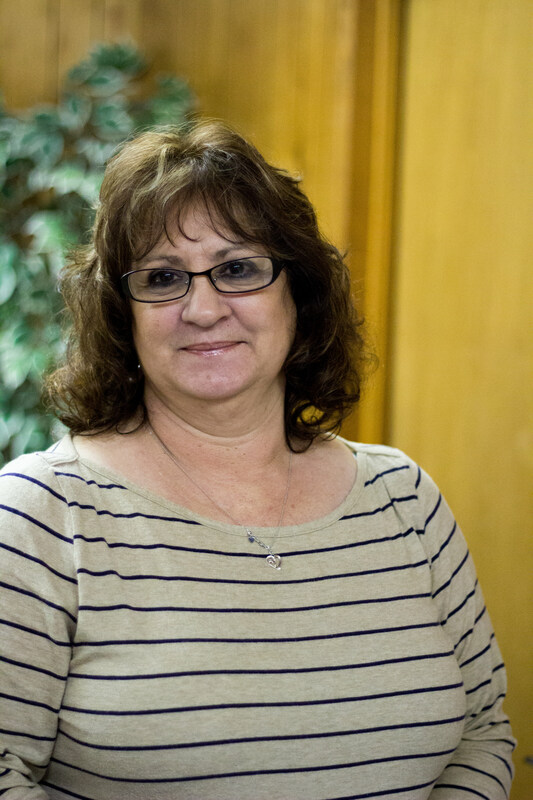 In 2014 Dianne decided to pursue a property management career on her own as another service she could offer. In addition to property management, we can type documents for you, do computer research, assist with helping you complete legal forms and document preparation. We are not attorneys, and cannot give legal advice. Our office also offers Notary Public services. We can travel to your location or assist you in our office. If you have rental property that you would like to have managed, please give us a call. If you are looking for information and don’t know where to ask, please call. Call us at 541-412-7800 and ask what we can do for you.